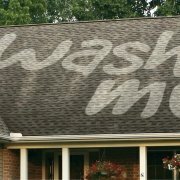 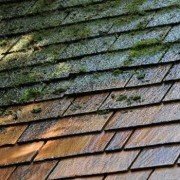 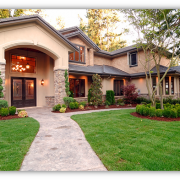 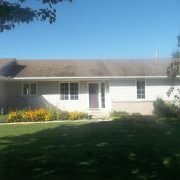 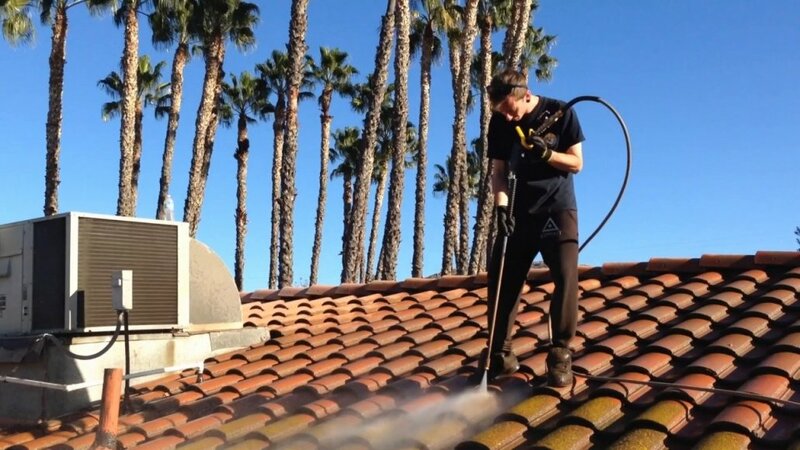 You need to consider several things when looking for the best Rockford roof cleaning service for your home. 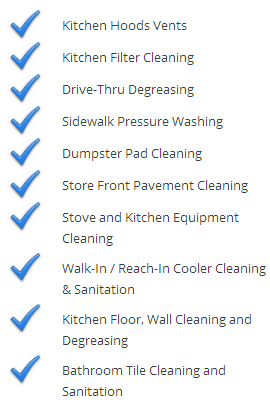 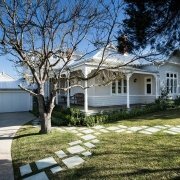 Two crucial things to consider are; experience and the cost of the cleaning service. 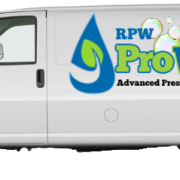 At RPW ProWash, we are experienced and our fee is quite affordable. 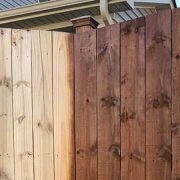 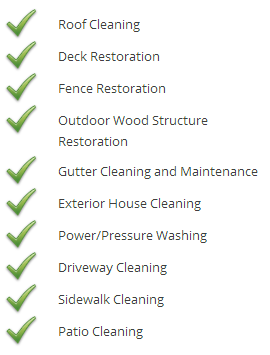 Call us at (779) 348-3135. 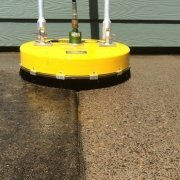 Do you need Concrete Cleaning?